They “Like” You for You…Stay With Your Brand! Being myself on a first date is like playing roulette and betting it all on green. 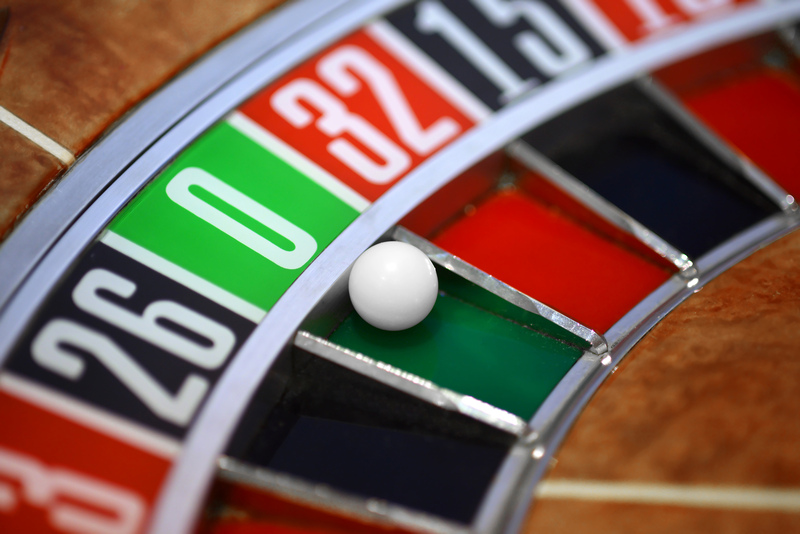 You’ve probably never heard of the green number zero slot on a roulette table. That’s because no one ever bets on it… ever. Sure it might work, chances are it won’t and suddenly you’ll owe five times your net worth to some unsavory people whom you’ve never heard of. While being myself on a first date can be a gamble, if everything goes well and she actually likes me for me, then the rest of the date and dates to follow are going to be that much easier for me to handle since I won’t have to pretend to be something I’m not. The same can be said with your brand’s image on social media platforms. Stay true to what your brand is about and what it stands for and be sure to listen to your clients! My friend could have included that part about “listening” in his wise-beyond-his-years advice. Another important note is that a brand should never try to portray the same image that one of your competitors displays. How would that set you apart? Consumers love brand transparency more than ever and want to be genuinely heard. Yes, you may seem boring at first, but you may be surprised that people do still like you. Why is it that they still like you even though you’re boring? Because you are showing them who you really are, a boring company who wants to connect with their clients so they can better cater to their needs with their products. Once you’ve clearly established who you are, your fans will be more receptive to some cheesy jokes that you might make about your brand or industry. Remember, letting your clients get to know the real you, whether they like it or not, is half the battle. After that, the rest of it is a cake walk. Though you should probably still pick up the check.